This week I discovered Twitter. Ridiculous, I can hear you thinking. (Your thoughts are much louder than you might assume). Twitter has 500 million users. You no more discovered Twitter than Christopher Columbus discovered America. And friend, you have a point. The Twitterverse has been home to some great civilisations for some time already. I am not a pioneer. I am, in fact, very slow off the mark. The thing is, I always thought Twitter was just for self-centred emos shouting their thoughts into the great abyss. And to some extent it is. And that’s ok. Shouting your thoughts into the abyss is rather liberating. What has surprised and impressed me from my one week onboard has been the parts that are more than that. The parts that are community. 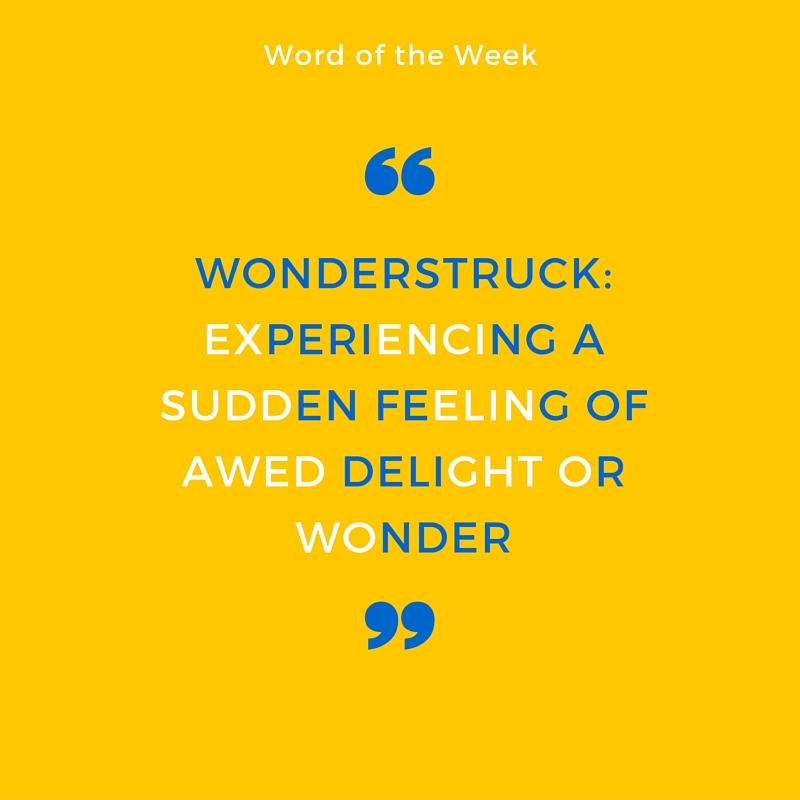 I have been wonderstruck, no less. I have been immersing myself in the global community of parenting bloggers. These are people who share their thoughts and ideas, their triumphs and struggles, with eloquence, sincerity, and good humour. And I’ve only just scratched the surface. I am looking forward to being informed and entertained by many more of these mums and dads over time. There must be countless other such communities, creating a space for like-minded people to support one another and in turn be supported. But for now I am grateful for the one I have found. So thanks to everyone who has been so welcoming and warm, and to Jocelyn at The Reading Residence for asking me to share my word of the week. Twitter still remains a bit of an enigma to me too. I’m enjoying parts of it, but I’m not sure if it will be where I end up in terms of finding the right online community for me. We shall see. Thank you for taking the time to read and comment. Thanks 🙂 I look forward to meeting you on the tweets! Thanks 🙂 It would certainly be nice to continue to be wonderstruck every week. Here’s hoping!